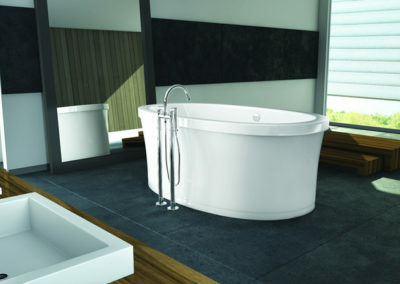 Merging design, technology, and functionality, Oceania has been designing baths, showers, and home spas for over 20 years. 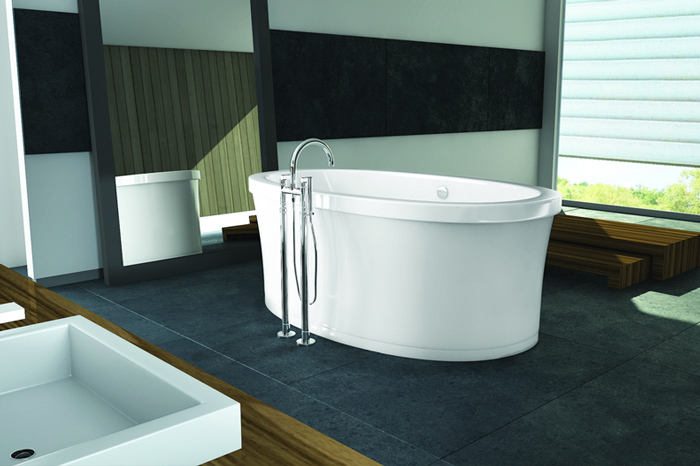 Designed for unparalleled comfort in a spa environment, Oceana baths feature high quality Lucite XL acrylic and composite reinforcements. 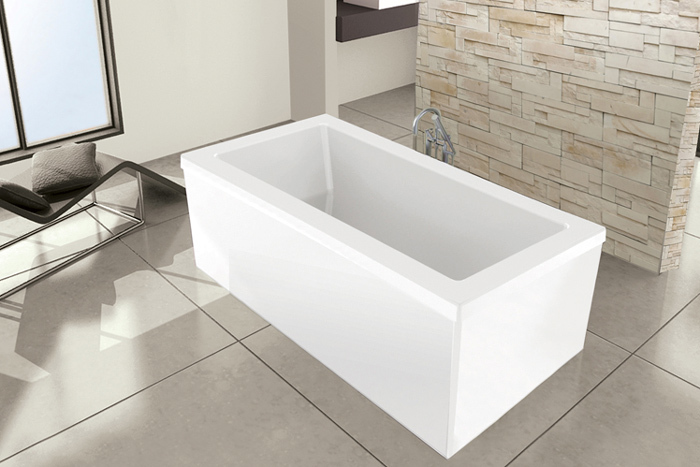 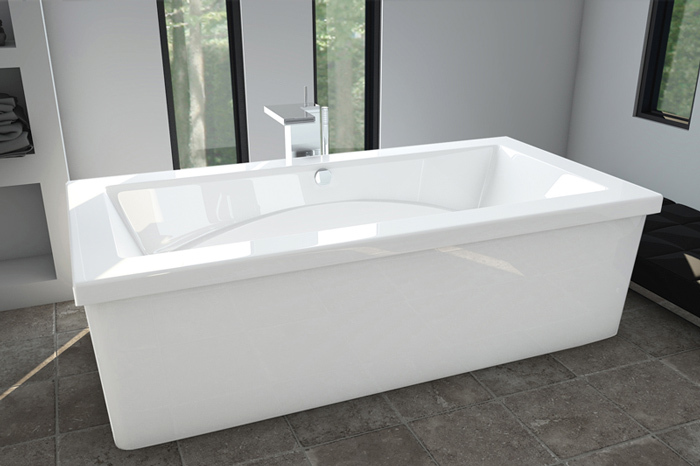 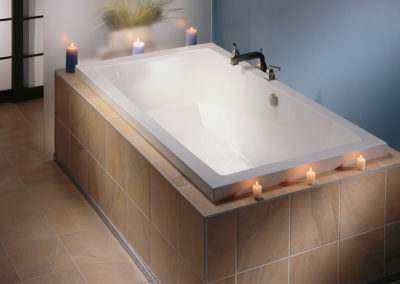 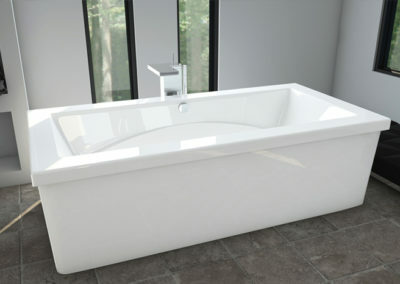 With over 100 models available, an Oceania bath can feature traditional, modern, or minimalist, or classical styling. 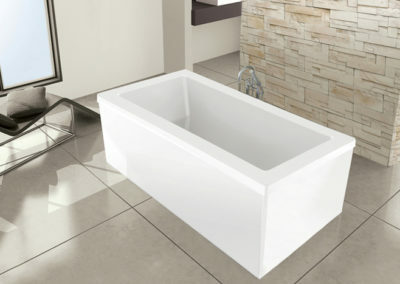 Oceania’s signature bath product, the Oceania Air Bath, offers a quiet, hygienic, easy-to-clean alternative to a whirlpool or Jacuzzi, allowing the comfort of muscle relaxation and skin cleansing in your own home. 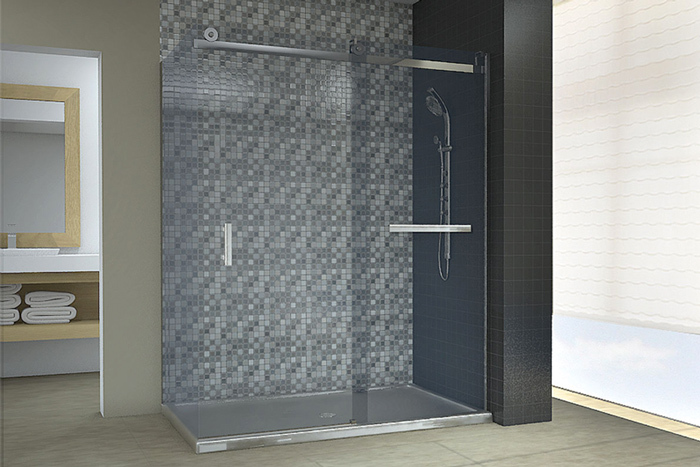 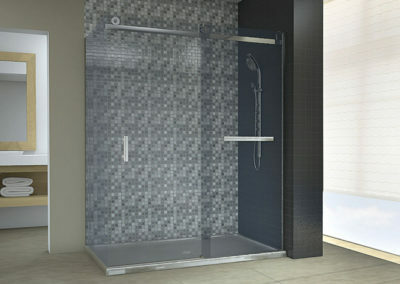 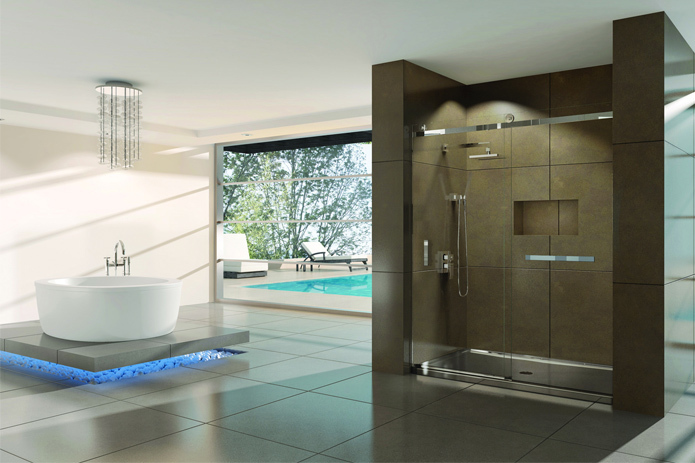 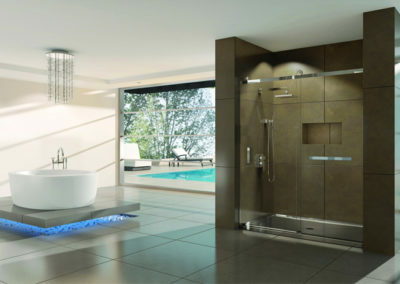 Oceania showers offer custom glass or acrylic enclosures, including Optimale, a shower and bath combination available exclusively for small spaces.